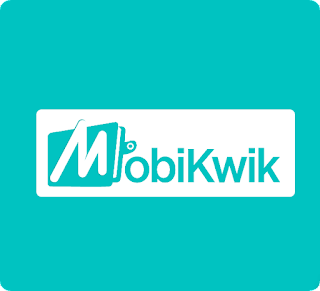 Mobikwik most awesome update. I am totally surprised to inform you that mobikwik has removed charges on transferring money to bank. You can now transfer money to bank with 0% charges or totally free of cost. 6) Click on “Send Money” and Enter OTP. 7) Once OTP is verified, You will get the Money in your Bank account instantly at 0% charges. 1) NON-KYC users can send upto Rs 2,000 cash to bank account in aday. KYC Verified users can send upto Rs 5,000 cash to bank account in a day. 2) Mobikwik is sending money to bank account using “IMPS Service” which send money to bank instantly. 3) Cashback money can’t be transferred to your Bank account, Only added money can be transferred to bank account.